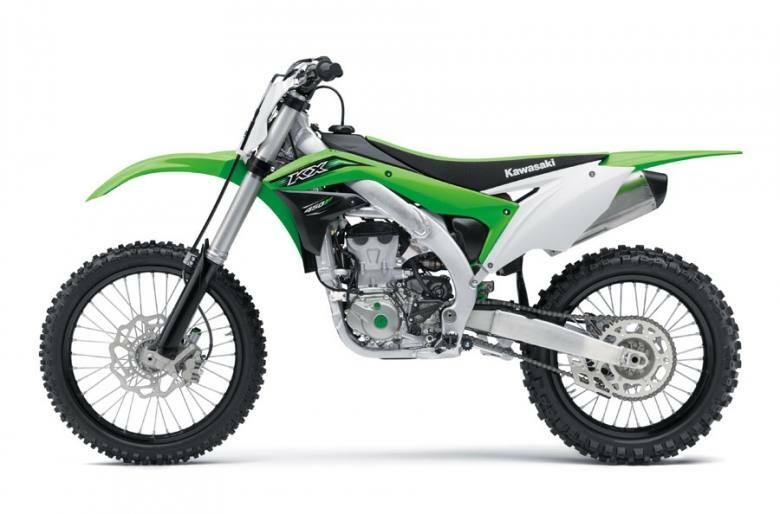 KX design philosophy is simple: put mid-level to expert riders on the top step of the podium – and that is what the KX450F does best. 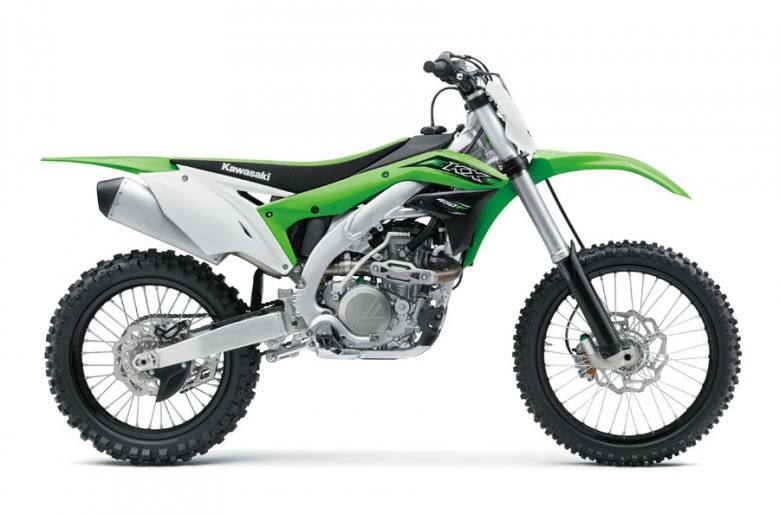 Engine and chassis performance delivers what riders need to win. 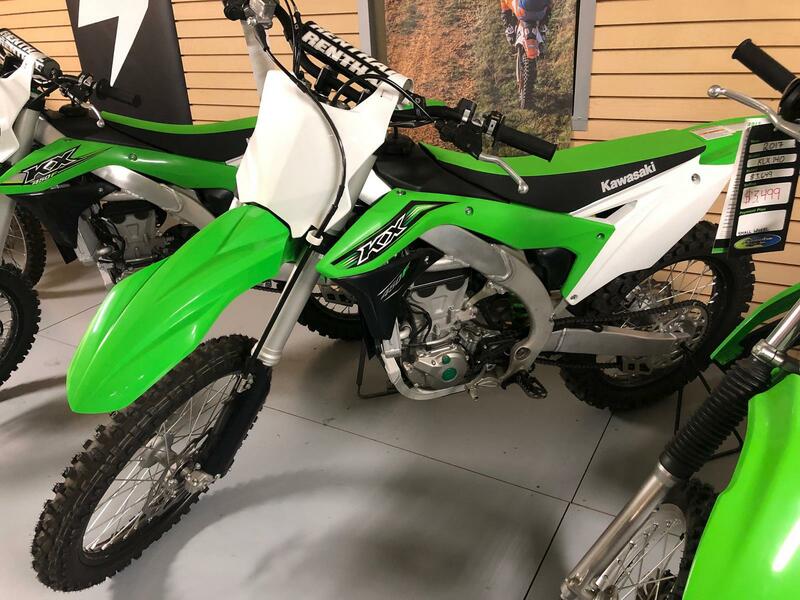 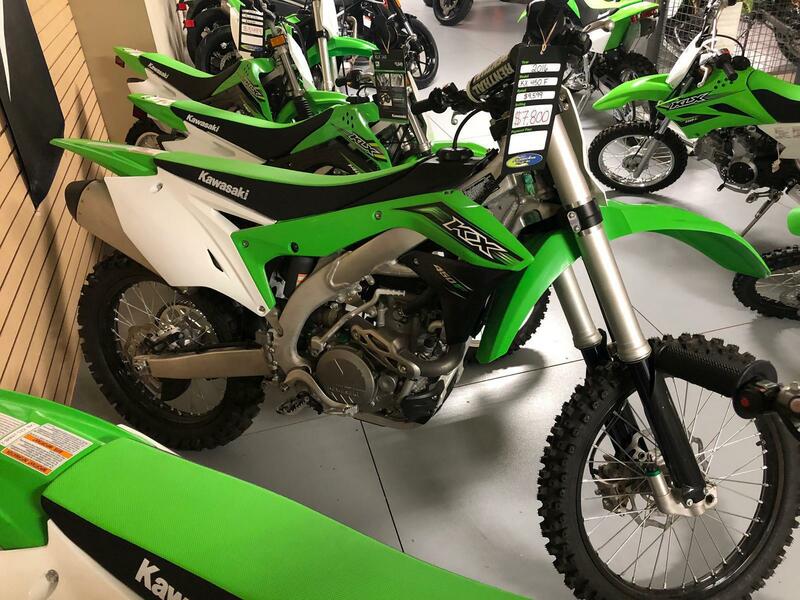 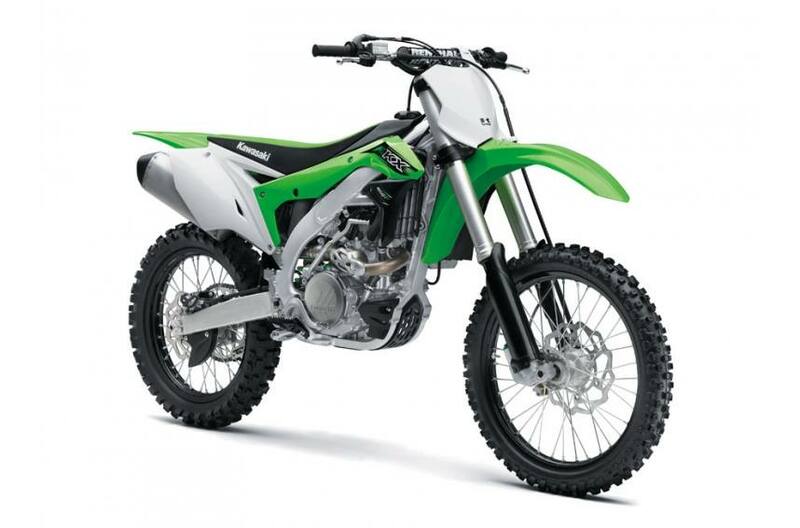 And complimenting this dominant performance, the KX450F is loaded with advanced technology with industry firsts that give riders an even greater edge. 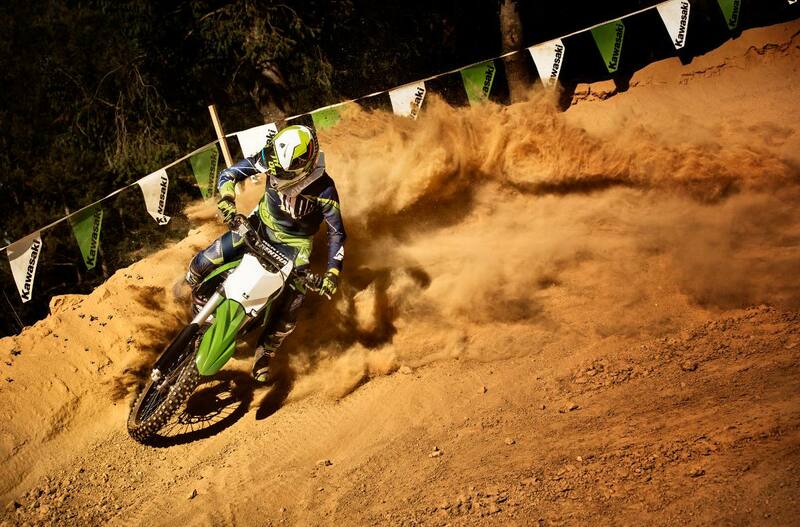 Steering angle (left/right): 42 deg./42 deg.